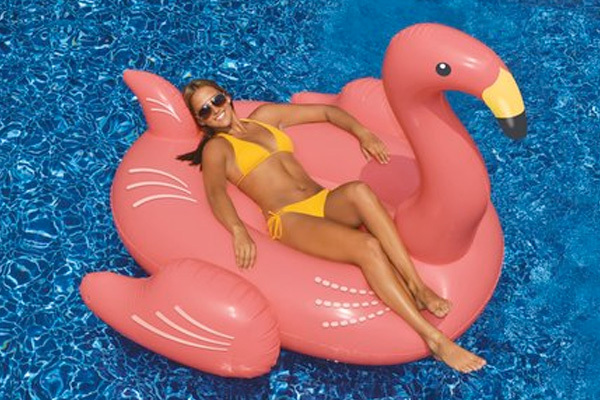 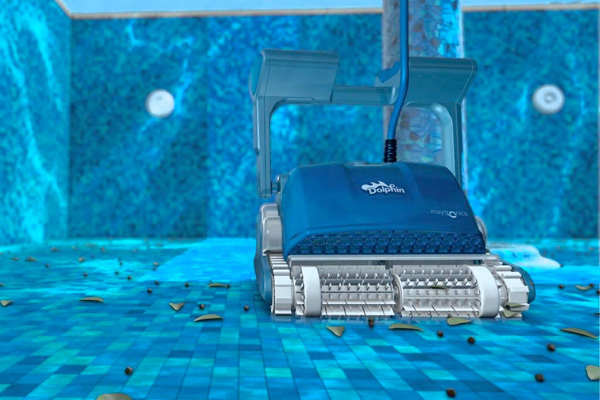 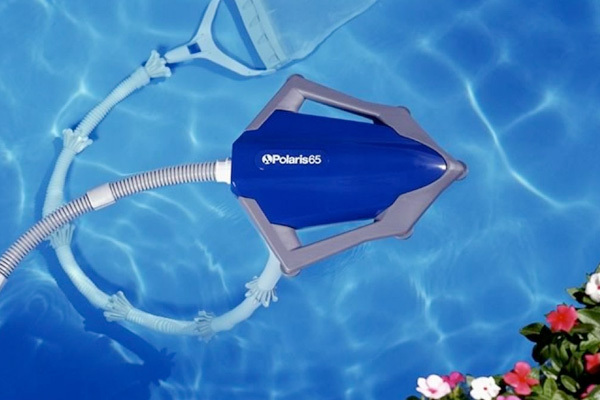 Pool and Spa accessories make your experience more fun and uniquely yours. 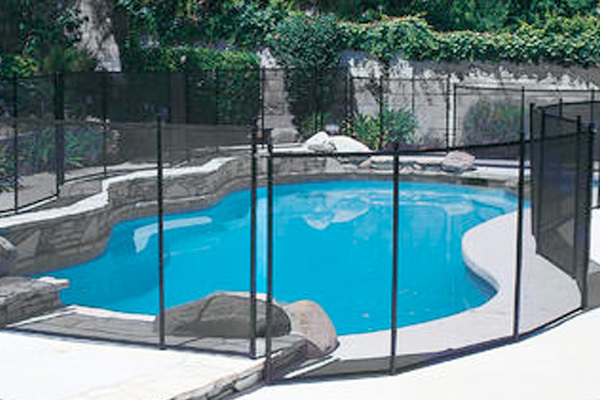 Whether you need new steps for your above ground pool, safety covers to protect your family or fun water features to enjoy, we have a great selection of equipment and accessories for your pool. 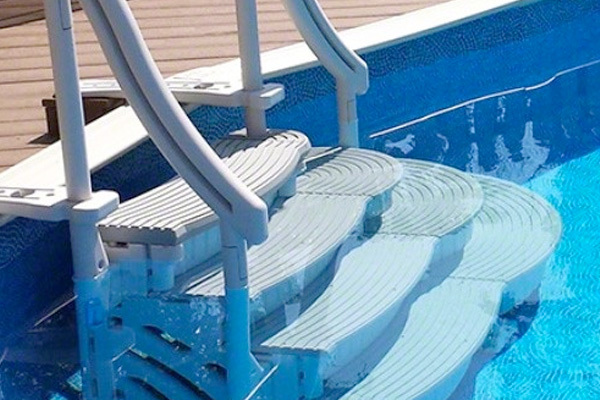 We also have many accessories for your hot tub experience such as cover lifters, steps, entertainment systems and more! 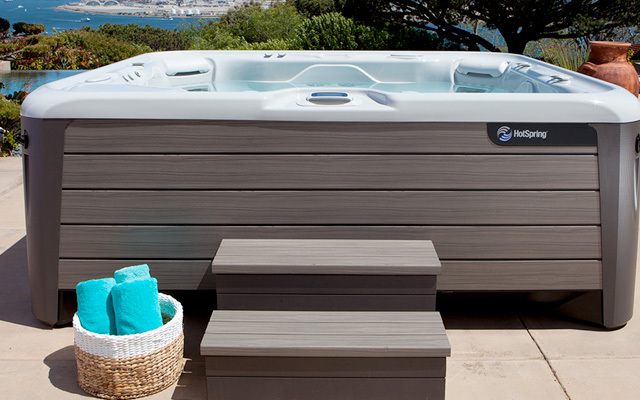 Check out the products we sell from reputable brands such as Hot Spring Spas, Freeflow Spas, GLI Pool Products, Latham and Confer Plastics!